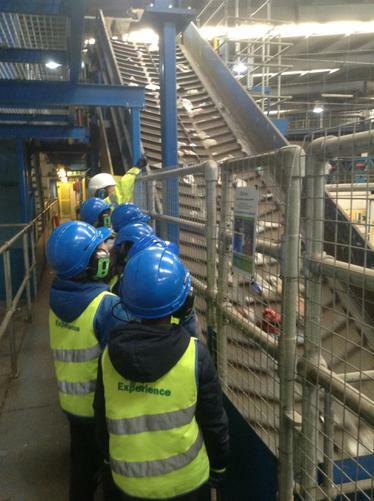 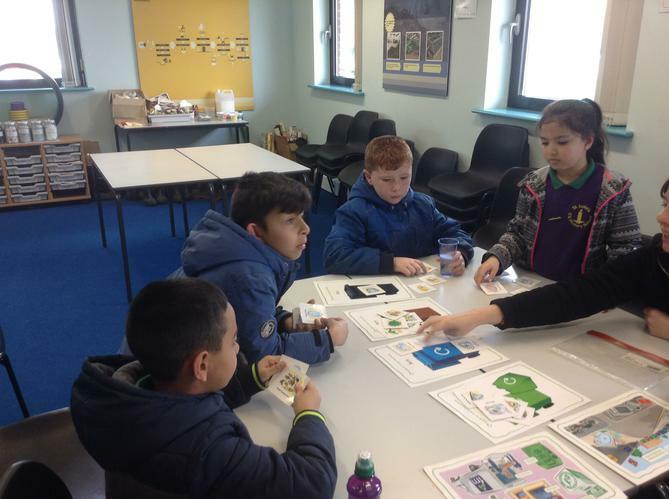 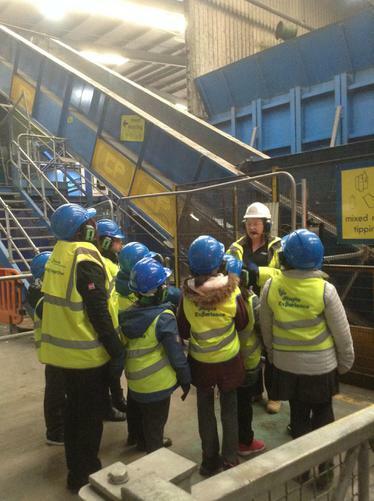 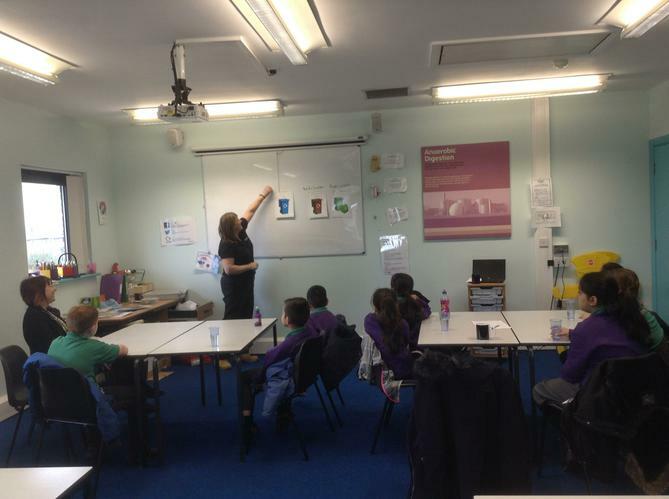 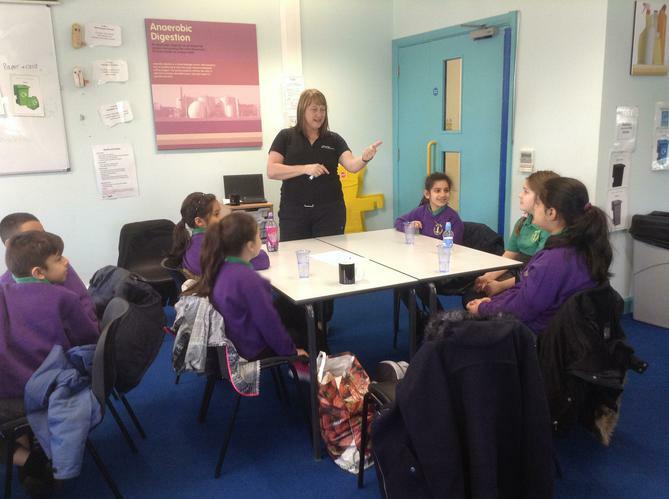 This week Miss Dytch, Ms Corrigan and our amazing Eco Warriors went on a very informative trip to Longley Lane Recycling Centre to learn all about how to recycle responsibly! 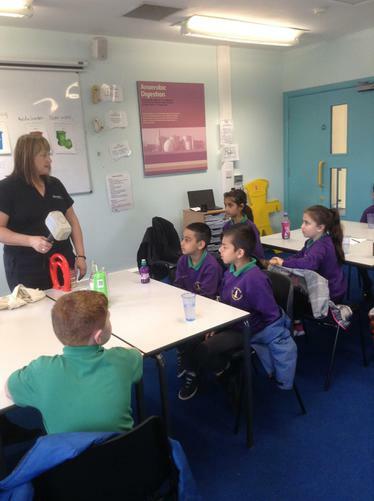 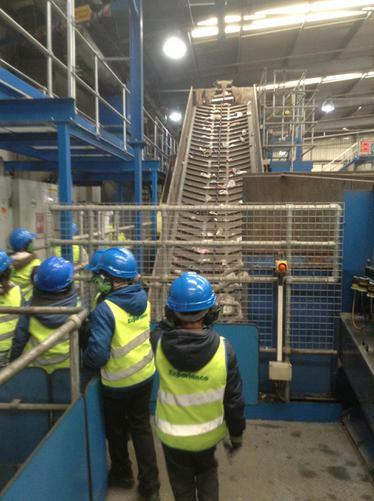 They took part in some super sorting activities and even took a tour around the centre to see how all our empty bottles and cans are recycled. 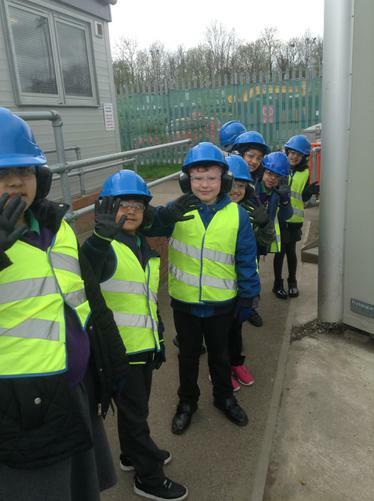 They will be presenting their findings in a whole school assembly later this week so keep your eyes on the St Luke's news to find out about the best ways to recycle!